This is the second instalment of The Heretic, a series in which our writers express a wildly unpopular opinion. It has since earned more than $2 billion, following the release of a 3D version in 2012. It has an 88 per cent rating on rottentomatoes.com, high praise from film critics, a notoriously fickle and flinty lot. At Oscar time, it tied two records, one for most nominations at 14, with All About Eve (1950), a really great film, and a second tie when it won 11 awards, including Best Picture and Best Director, matching Ben-Hur (1959). If you haven’t yet seen the film — you’ve been living in a cave, perhaps? — stop reading because there are spoilers a-coming. Jack (Leonardo DiCaprio) wins two tickets (third class, of course) aboard the ill-fated vessel in a poker game. Jack and his pal, Fabrizio, make it up the gangplank with mere moments to spare. A poker game, really? Hack-neyed! 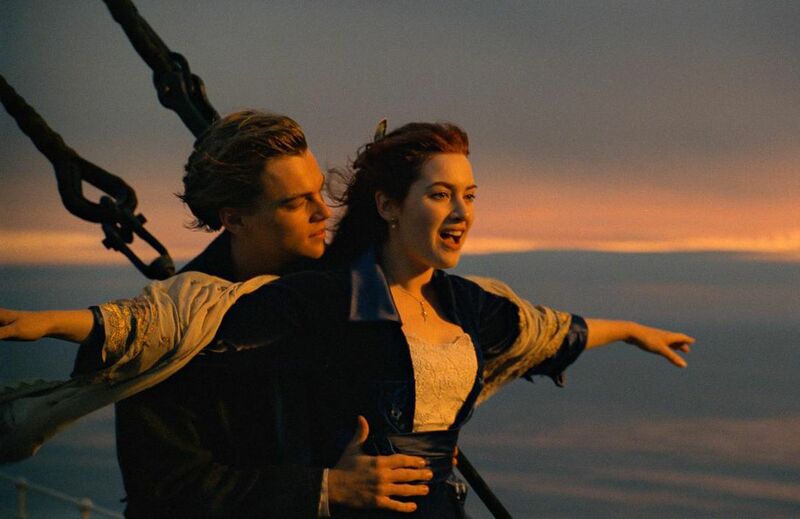 Jack makes friends with Rose (Kate Winslet) after he prevents her from jumping ship — literally — into the chill North Atlantic. Her fiancé, Cal (Billy Zane, playing the villain with impeccable snideness) thanks Jack by inviting him for dinner with the first-class passengers. Jack is spared the embarrassment of having to decline when fellow passenger Molly Brown offers him a tuxedo that fits him like a glove. (Shirt and shoes too.) How serendipitous! When the boat finally goes down in spectacular fashion — one must give director James Cameron his due here — Rose and Jack have one last fateful, frost-filled conversation as she floats on a piece of wreckage and he hangs on the side. Couldn’t she have scooched over a bit? Wouldn’t climbing onto the floating wreckage with her and pressing their bodies together for warmth while they awaited uncertain rescue actually have made more sense? Finally, Rose — who narrates the story — has been invited aboard the research vessel, Akademik Mstislav Keldysh, by treasure hunter Brock Hunter where she recounts her story of star-crossed love so many decades before. To finance the costly expedition, Hunter and company were hoping to recover the famed Heart of the Ocean diamond, which Cal gave Rose as an engagement present. So what does the older Rose do in the film’s final moments? She drops the rock into the deep, disregarding the needs of her benefactors and consigning a beautiful gem to the ignominy of the ocean floor sludge. What a centenarian ingrate! As great romance movies go, this one was for me more of a shipwreck than a dream boat.